With all that Summerlin has to offer, the real estate industry can be competitive – making it important to identify a reliable and trustworthy REALTOR®. Stick with a REALTOR® that knows the value of your Summerlin, NV real estate – and can guide you step by step through the process of selling your property. Summerlin is master-planned community in Southwest Las Vegas that has become known as an exceptional shopping center that is strategically located and offers great opportunities. In 2014, Money Magazine named Summerlin as one of the best places to live in America. With such recognition, it is no surprise that many real estate players have been attracted to the community. This means that homeowners who want to get the best value on their property should enlist the help of a professional Summerlin REALTOR® when selling the property. Summerlin is an affluent neighborhood that is part of the unincorporated Clark County. The community occupies a total of 25,000 acres and has a population of about 100,000 according to the latest census. One of the reasons why Summerlin has become popular among the affluent is its location in the ridges and foothills, the picturesque views it allows residents to explore and the vast open spaces it offers. All these qualities guarantee a high standard of living for anyone who chooses to buy a home in the community. Summerlin is likely to remain a master-planned community for many years to come. 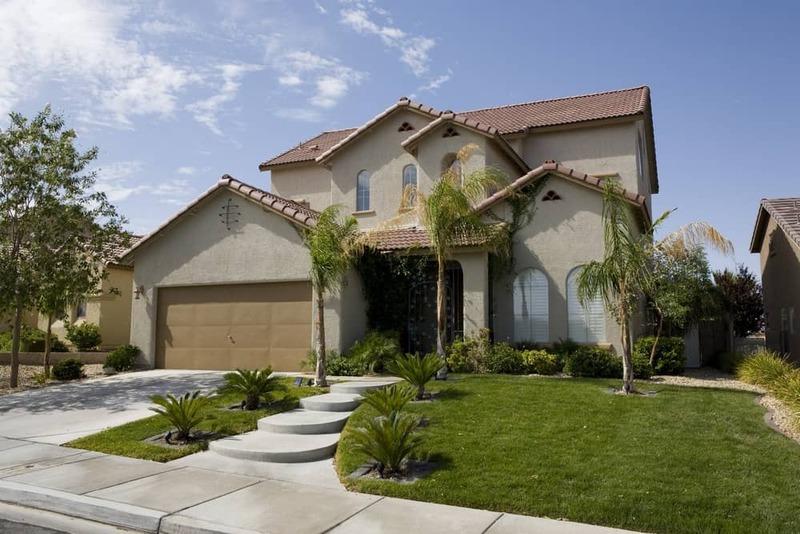 The Summerlin community is located close to a number of shopping and entertainment facilities. Some of the best shopping areas include Canyon Pointe, Center Pointe Plaza, Pueblo Shopping Center and South Square Marketplace. In terms of entertainment, this community is home to about 150 recreational parks, offers safe bicycle lanes for cyclists as well as several pools for all residents. The various hotels in the area not only allow you to sample the cuisine but also to take advantage of the entertainment facilities within them. Some of these hotels include Element Las Vegas, JW Marriott Las Vegas Resort and Spa, Red Rock Casino Resort Spa and Suncoast Hotel and Casino. Besides the beautiful vista that the community offers, it is also a great place for anyone looking to kick start or develop their career. A good number of companies have found the community to be conducive for business activities. This has led to the creation of employment opportunities for local residents. Some of the top employers in the area are Del Taco, Pizza Hut, C.R England and Wendy’s. With the affluence associated with Summerlin, there are quality health and educational facilities. The community is home to more than 10 public schools and more than seven private schools. In terms of higher education, the College of Southern Nevada, Las Vegas Institute for Advanced Dental Studies and Roseman University of Health Sciences serve the local population. Looking to sell your property in Summerlin? Get in Touch with our Summerlin REALTORS® today!